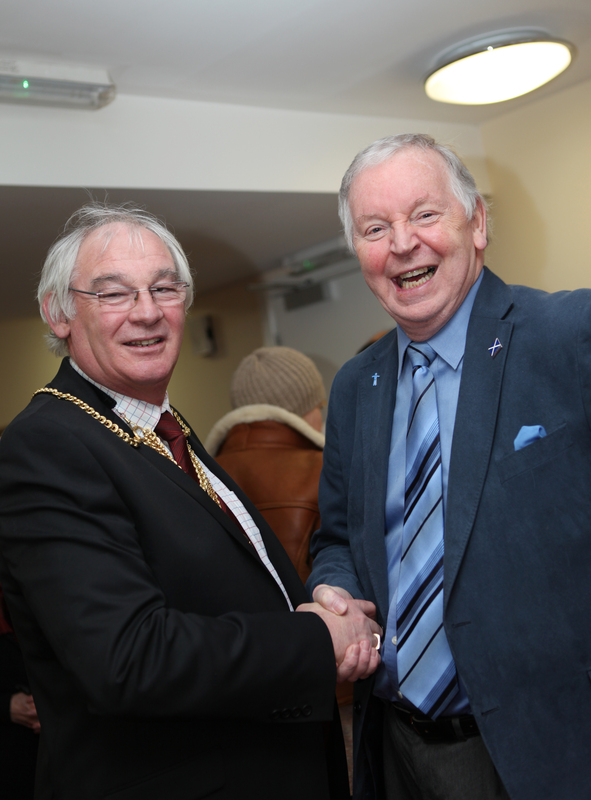 Mr Walker said: “I was very pleased to attend the official opening ceremony of Headwell House, conducted by the Provost of Fife, Jim Leishman. I met a good number of the 60-odd residents, who seemed pleased with their accommodation. “Headwell House is well furnished and even has a number of wall-paintings, including work by local artists. It provides a pleasant atmosphere.